Safety Boat Services supply small, medium and large size Safety Boats to the Civil Engineering and Marine Construction Industry where a Safety Boat or Work Boat is required, when personnel are required to work over, on or under the water. 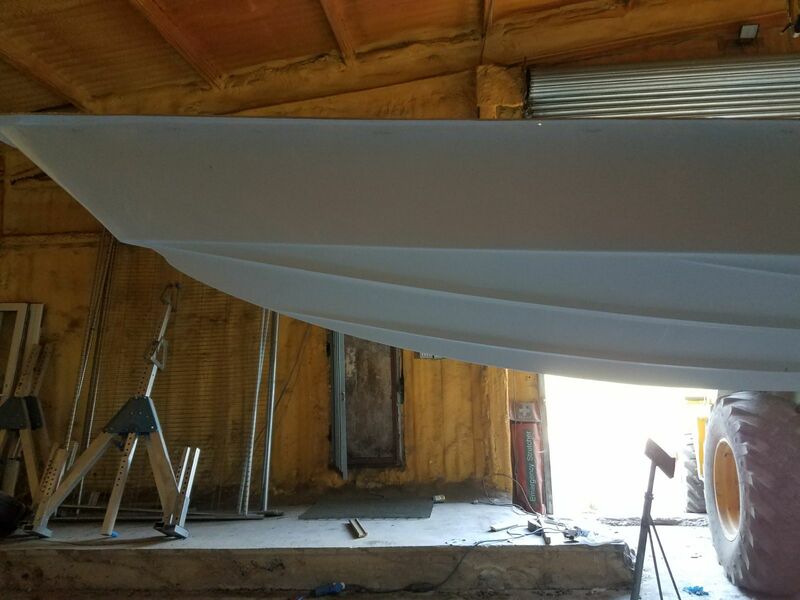 We supply boats from 5 to 15 metres in length, with or without a Skipper and Crew. For safe working platforms and crew movements on the water, Safety Boat Services have a range of Cathedral Hull boats, flat bottomed unsinkable Aluminium boats, different size / layout Rigid Hull Inflatable boats (RIBs) and also light weight heavy duty Inflatable Rescue Boats. These can be hired for short periods or long term contracts, delivered to the site complete with all necessary safety equipment, ready to work with or without crew. 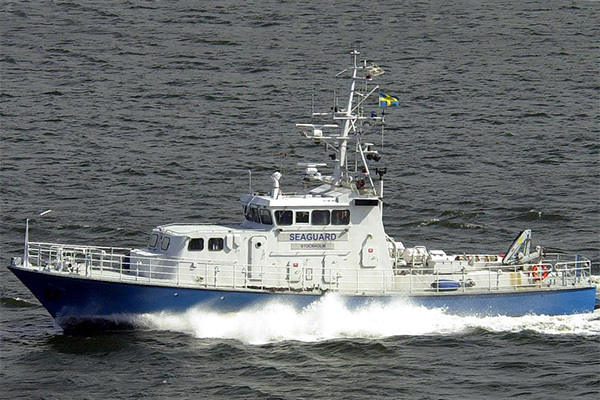 Safety Boat Services can provide offshore Guard Vessels to maintain a Marine Exclusion Zone for protecting vulnerable surface and sub-sea Construction Operations or otherwise sensitive Marine Operations. 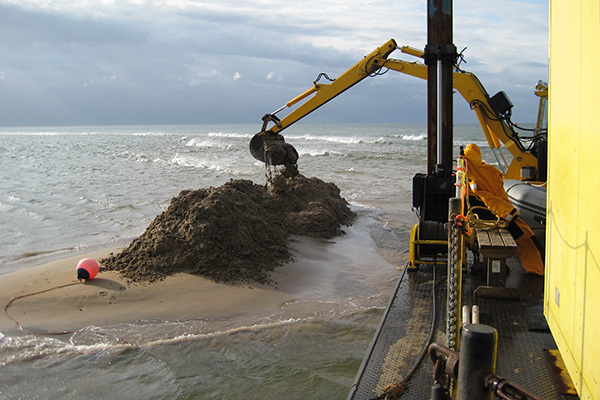 For example Pipeline and Cable Installation, Offshore Wind activities and Marine Traffic. Our Skippers and Crew are experienced in the operation of Marine Guard Vessels to ensure a safe and co-operative protection of Marine Hazardous areas. 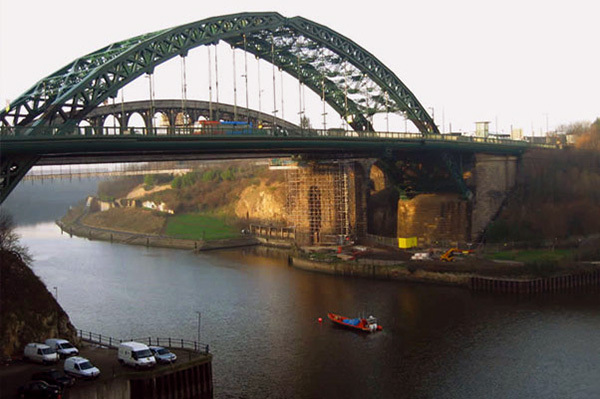 Safety Boat Services operate our own Survey Vessels up to MCA category 2 that can be based in any UK or European port. Our vessels are fast, meaning less time steaming and more survey miles per day. 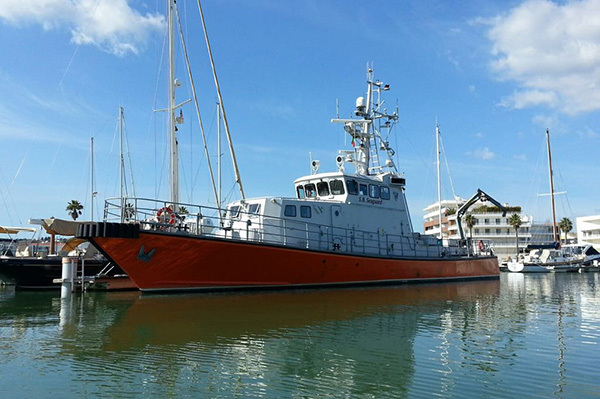 We can also supply Skippers and Crew for survey companies operating their own vessels anywhere, be it Barrow, Bournemouth or Blakeney. 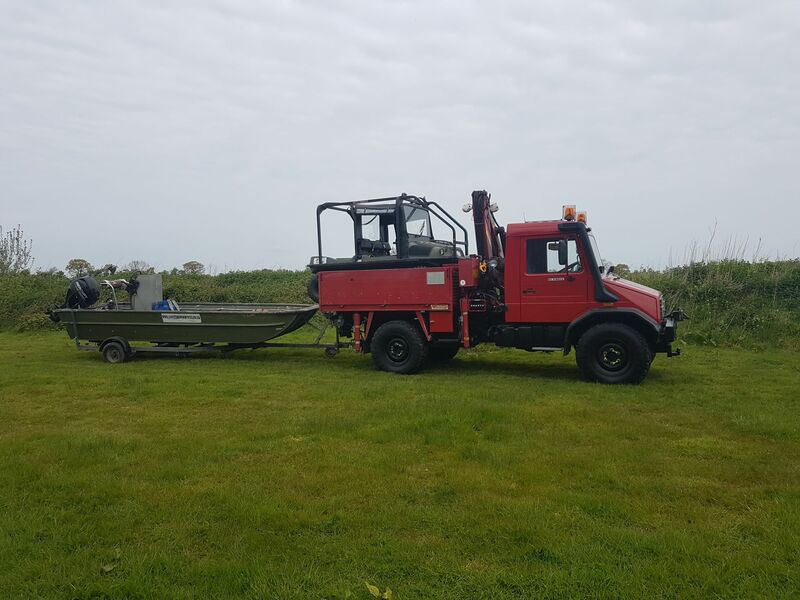 We have undertaken all types of survey work including; Bird surveys, Bathymetric surveys, Water Sampling, Grab Sampling, Drop Down Video and Fishing Gear Surveys. 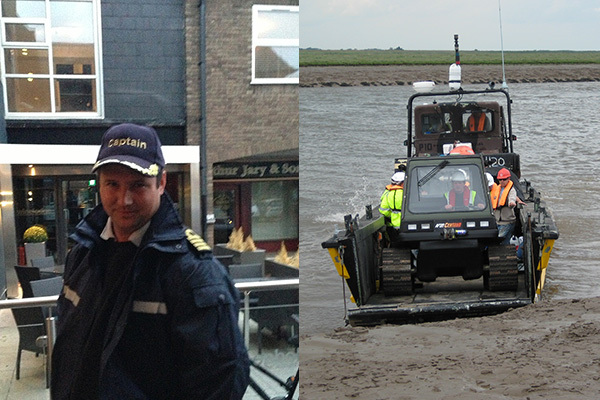 Safety Boat Services supply commercially qualified Crew and Skippers qualified to Master Mariner. 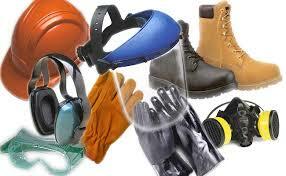 All are supplied as required, with all necessary certificates including FIrst Aid, Sea Survival and VHF. We source our personnel from around the country and they include ex RM, RN and current Lifeboat personnel and active Skippers. Included in the Safety Boat Services plant list are a 150cfm Diesel Compressor, Diesel Welder Generators, Sand Blasting and Spraying Equipment, Airlifts, Lifting Bags from 0.5 to 1.5 tonne and all general Construction tools and associated equipment. 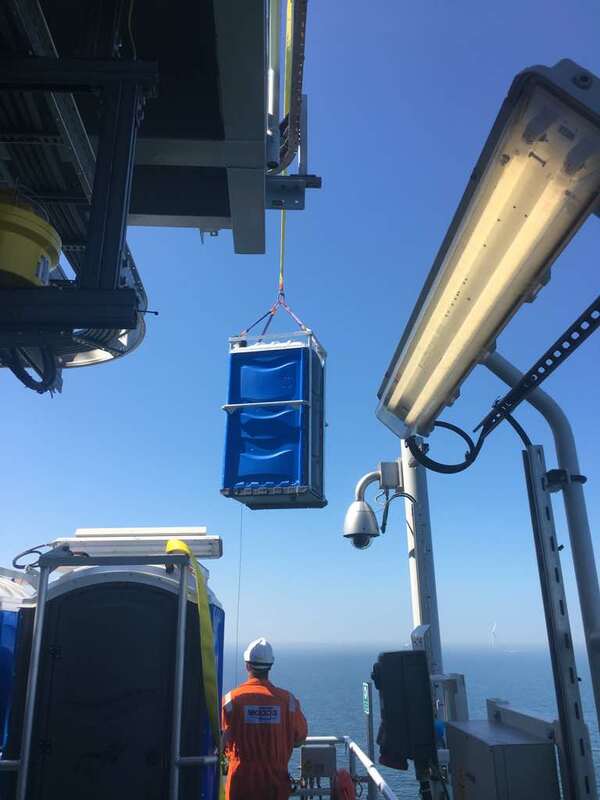 This equipment can be mobilized anywhere in the country at short notice aboard our 18 knot landing craft ‘Shifter’ which has its own 5 tonne crane and is coded for 20nm from safe haven day or night. Shifter can be anchored or beached near the high water mark and worked from as a fully contained base. Shifter can also carry a tracked vehicle aboard. 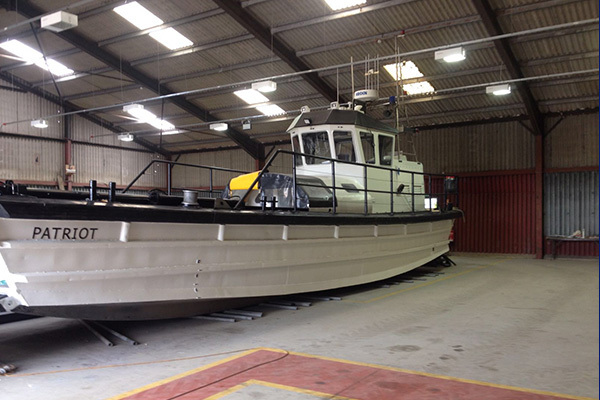 Safety Boat Services offer internal and external secure storage space, ideal for boat and machinery storage. We can also offer in-house maintanance to ensure equipment is maintained to fully serviceable levels and transport facilities to and from our storage facility. Safety Boat Services Self-contained, high capacity, all-terrain Environmental Pump Units and trained personnel are available 24/7 for quick response emergency pumping requirements. 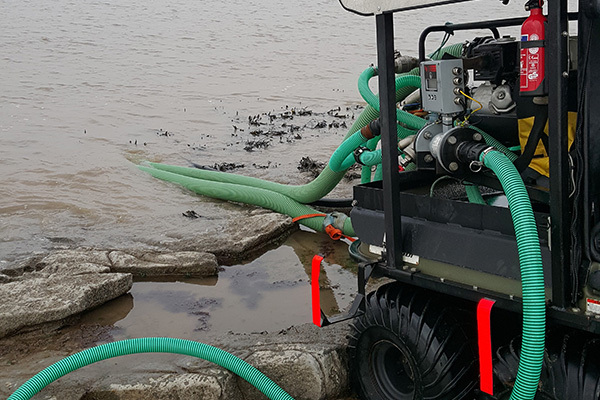 We can service all your non-hazardous material pumping requirements, including tidal and non-tidal flooding, pipe breakage, constuction site flooding, heavy equipment damage etc. 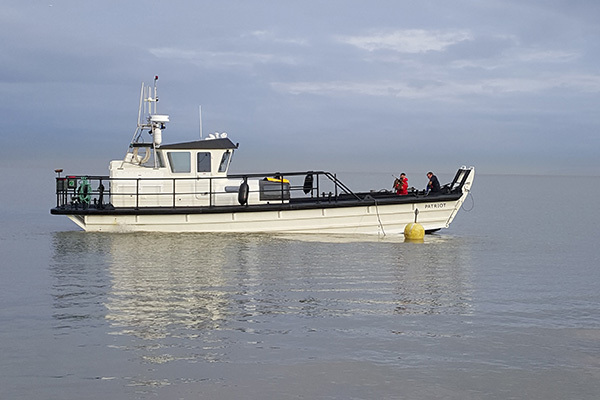 Safety Boat Services in conjunction with it's Joint Venture partner Pegasus Marine Ltd can provide a range of boats from 4 metres to 11 metres in length for both Commercial and Leisure uses. 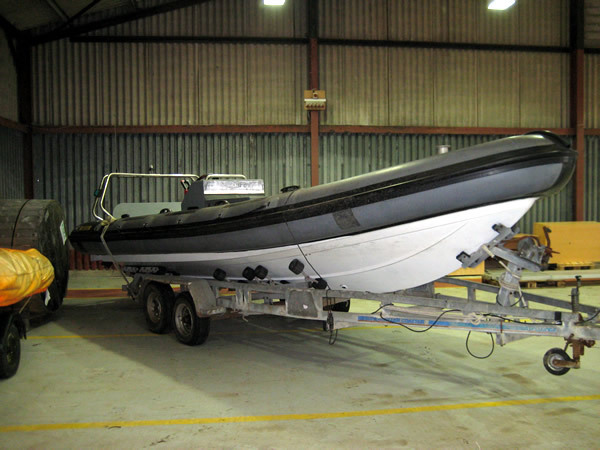 The range of Pegasus RIBs are available with both inboard and outboard engines. They are made from re-inforced GRP. All boats can be coded as per MCA requirements.